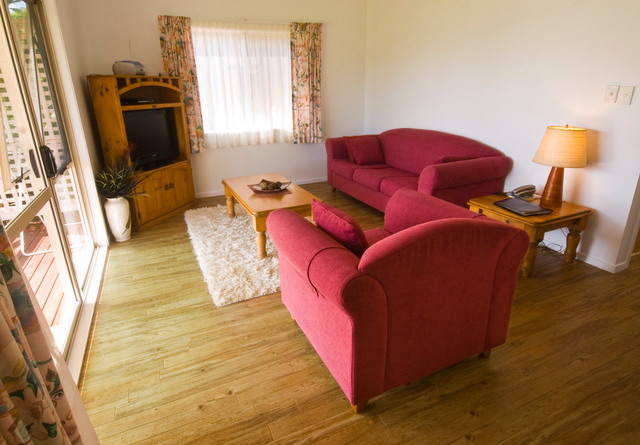 Units are serviced weekly, and full quality linen is provided. Children are welcome and cots are available on request. 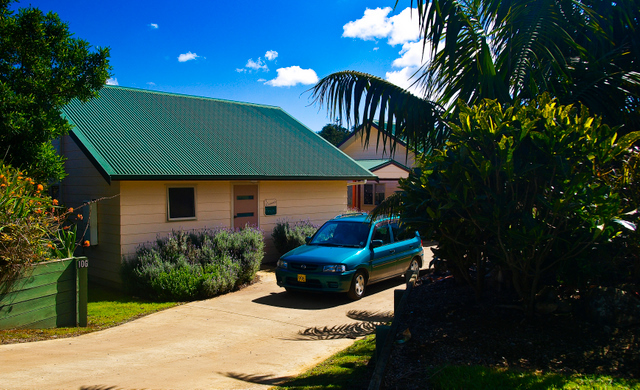 Guests get airport transport to Poinciana Cottages. If flights are late we provide one FOC. 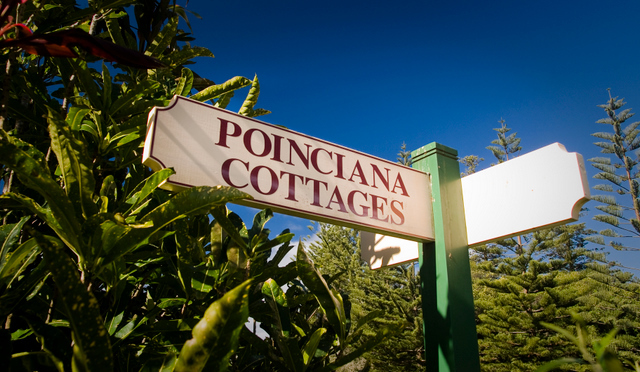 Poinciana Cottages is owned and operated by a local family, with owners living on site. 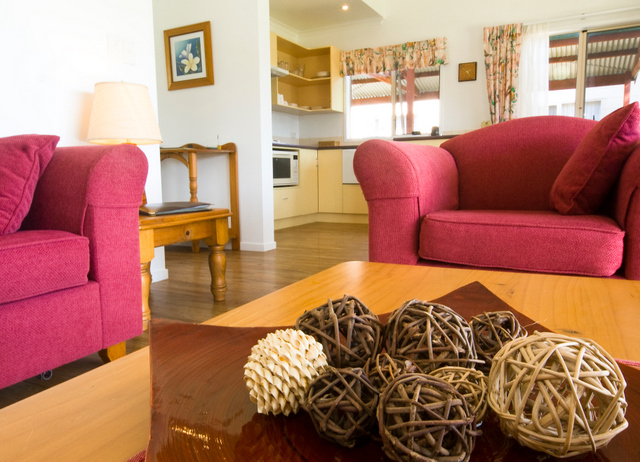 We meet and greet all our guests to ensure you are comfortably settled into your cottage before beginning your well deserved break. 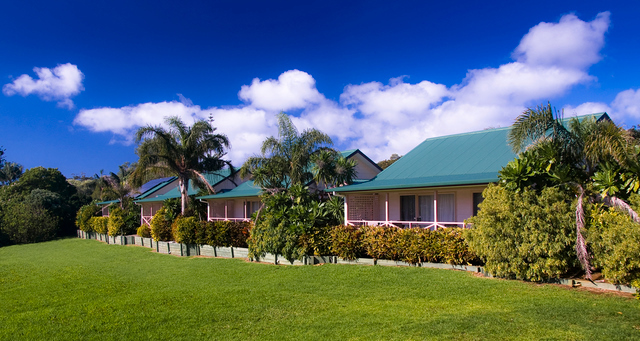 Your holiday is important to us, so if you have any special requests…please advise at time of booking. 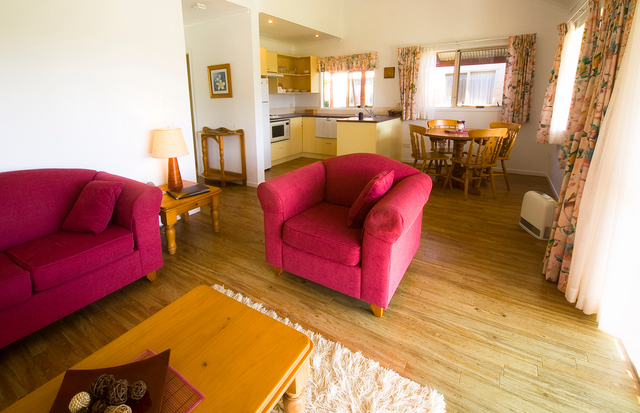 There are five separate cottages all fully self-contained and rated four and a half stars by AAA rating. 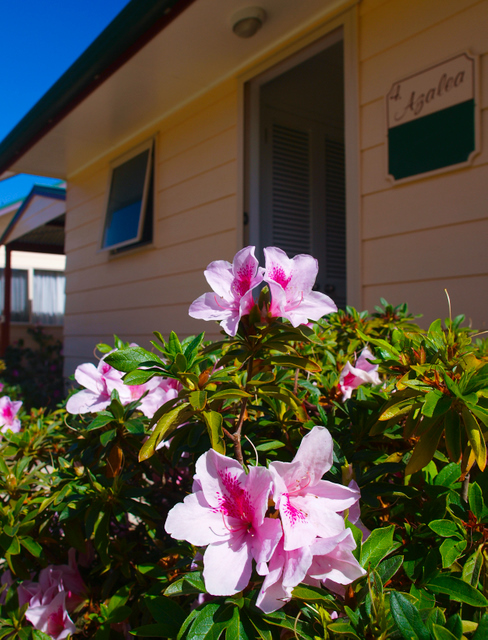 They are Lavender Cottage, Daisy Cottage, Rose Cottage, Azalea Cottage and Gardenia Cottage all guaranteeing our guests complete privacy, boasting modern design and décor and very well maintained. 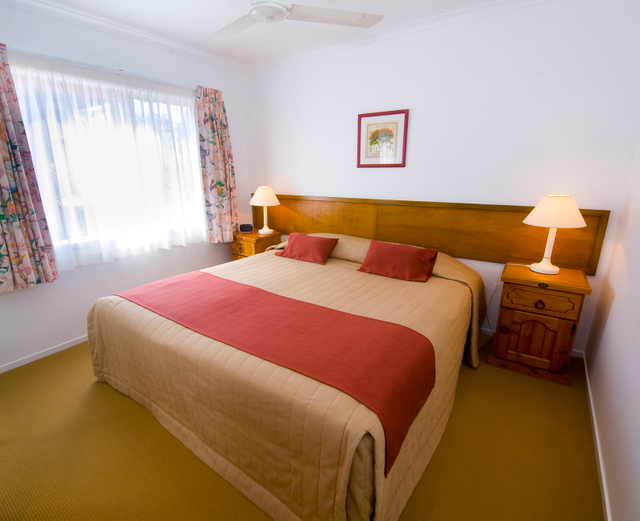 Units are serviced weekly, and full quality linen is provided. Children are welcome and cots are available on request. Hosts Peter and Jackie Pye meet and greet guests at airport and transport to Poinciana Cottages. 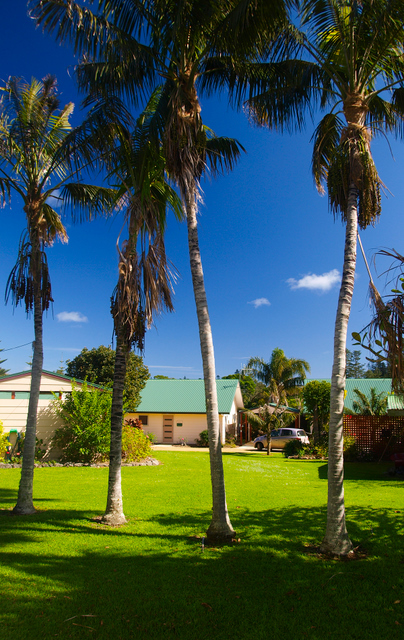 Poinciana Cottages is a peaceful retreat on the edge of town, with rolling valley and mountain views, as well as leafy tropical gardens with BBQ facilities. A breakfast pack is available on request – if flights are late we provide one FOC. Bonus: Vehicle included (fully automatic) insurance and petrol extra and payable direct.